The Bajaj Qute will finally be available for sale in India, though the company already exports the quadricycle to other markets. The company is all set to launch the Qute quadricycle in India by March 2019. 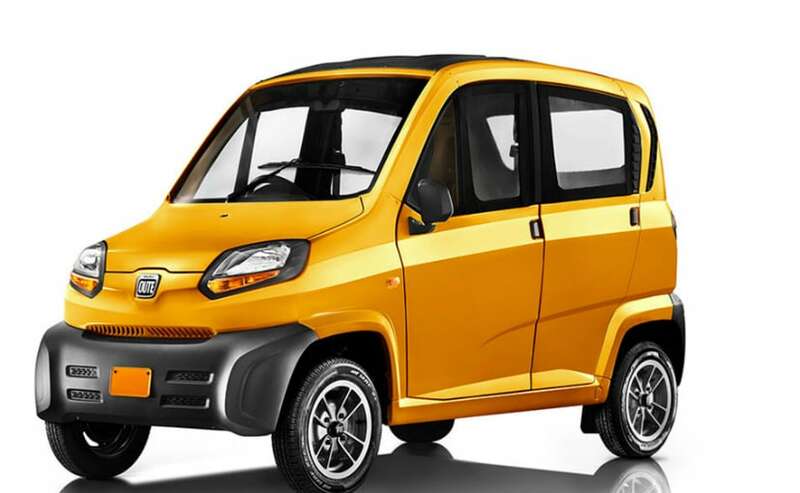 Bajaj is all set to launch the Qute in India by March 2019. Government has permitted the use of quadricycles as PVs in India. The Qute is powered by a 217cc, four-Stroke, spark ignition engine. 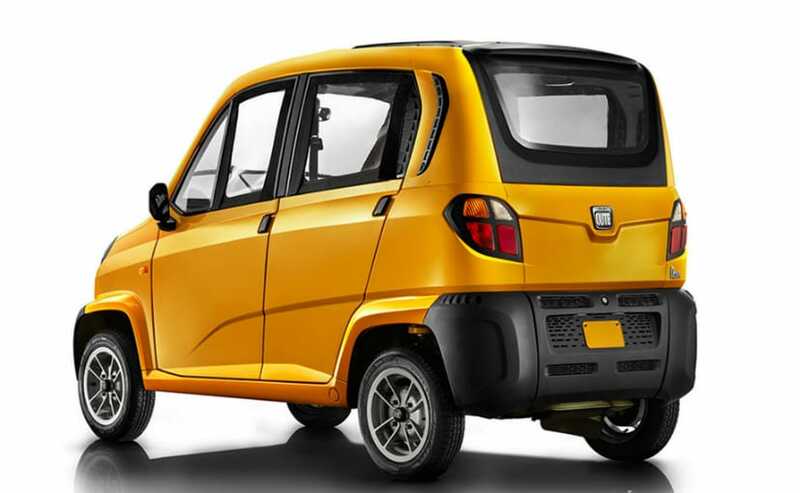 Bajaj Auto India has been wanting to launch the Qute quadricycle in India and till now, it hasn't been able to do so because quadricycles were not allowed for transport usage. But after the Ministry of Road Transport and Highways notified the insertion of the item 'Quadricycle' as a 'non-transport' vehicle under the Motor Vehicles Act 1988, quadricycles will now be permitted to be used as a non-transport or passenger vehicles. This move will certainly help manufacturers like Bajaj Auto India who have been fighting for the inclusion of the Quadricycle. The company is all set to launch the Qute quadricycle in India very soon and we'll see it on the road by March 2019. The Bajaj Qute will finally be available for sale in India, though the company already exports the quadricycle to other markets. Rakesh Sharma, Chief Commercial Officer, Bajaj Auto India said, "We are now at the last mile of bureaucracy, at the state transport level. Almost all the states have approved it and the rest of the documentation will be put to rest by March or so. So you will start to see the Qute on the roads from March onwards"
The Qute gets a 217cc, 4 stroke , spark-ignition, Single cylinder engine, making 13 bhp and 19.6 Nm of torque. Bajaj Qute, initially called the RE60, meets the European Standards and Guidelines of Quadricycle for quality and design. Its high-end technology equips it to run at a restricted speed of 70 kmph, while utilising fuel as little as 1 litre for 36 km. Like a car, Bajaj Qute is spacious and has an enclosed body structure, giving the driver and passengers a comfortable and safe ride. Also, it has adequate space for luggage and runs at optimum restricted city speed, which provides safety for all. The Qute gets a 217cc, 4 stroke, spark-ignition, Single cylinder engine, making 13 bhp and 19.6 Nm of torque. It gets an 8 litre petrol tank and a 5-speed manual transmission. The price for Qute has not been announced yet, but it would be cheaper than the smallest four-wheeler and higher than the in-city three-wheeled auto-rickshaws in India. So, expect the price of the Bajaj Qute to be around ₹ 2 lakh.